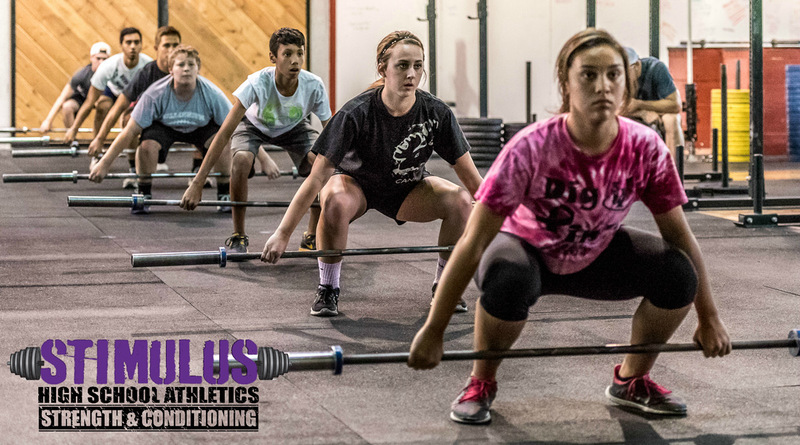 The High School Strength and Conditioning program at CrossFit Stimulus is a year around progressive athlete development program designed for high school athletes in on or off season. 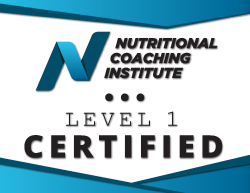 It was developed with the high school level athlete in mind, to give them a leg up on the competition and prepare them for high school and college level athletic programs. Classes are 60-90 minutes in length and consist of a 45 minute strength program followed by a higher intensity conditioning workout. Athletes will see improvements in strength, stamina, endurance, mental toughness, speed, explosiveness, and a higher self-esteem. Most importantly, athletes will learn proper technique and safety for major lifts and movements that are scarcely taught in high school or college weight rooms. We pride ourselves in teaching safe movement and require our athletes to show proper technique before adding intensity or weight.